Rama Inn, a Magnuson Hotel affiliate, is a beautiful 36 room property located just one hours drive away from Memphis, TN. 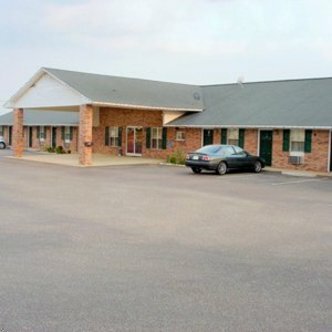 The Rama Inn offers nearby access to a beautiful city park, golf course, Green Frog Village and is only a short distance from the Cotton Museum of the South, Hillcrest Safari tours, Humboldt Strawberry Festival/Historical Museum, Union University, McKellar- Siper Regional Airport,downtown shopping, and a variety of outdoor activities. The Rama Inn offers clean accommodations reasonable pricing and friendly, small-town commitment to customer service.